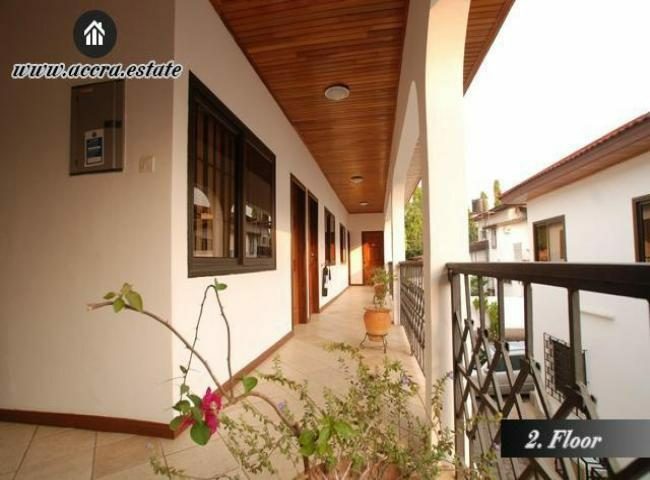 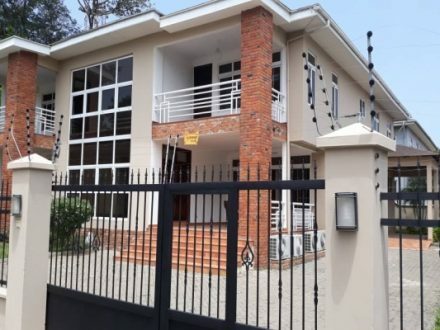 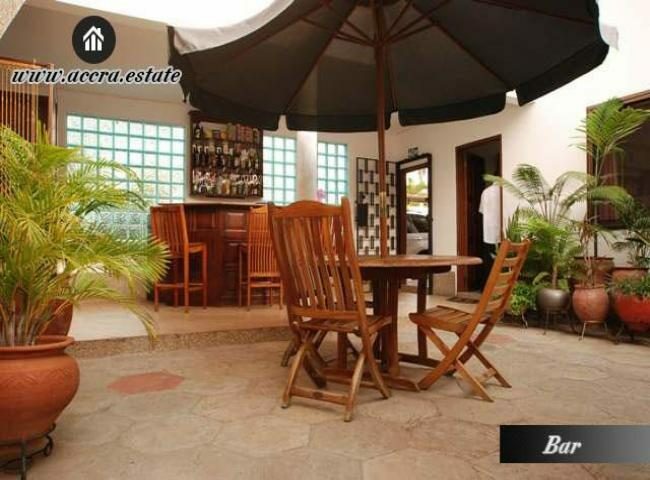 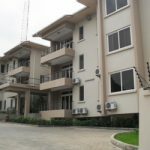 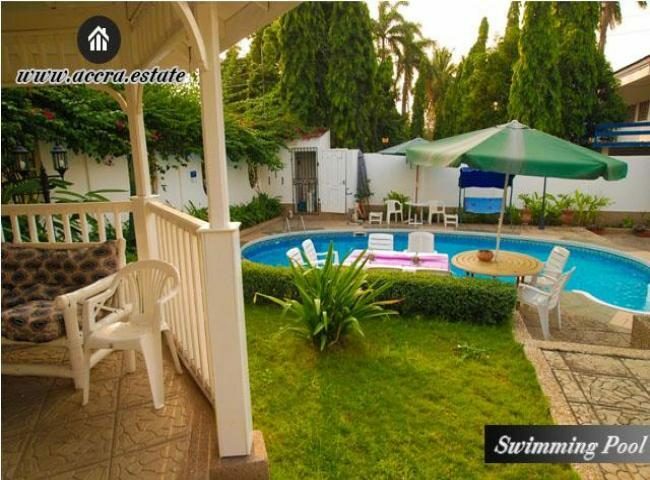 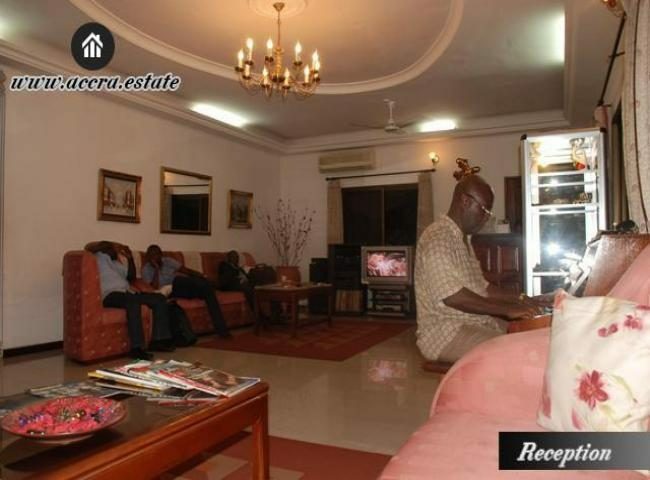 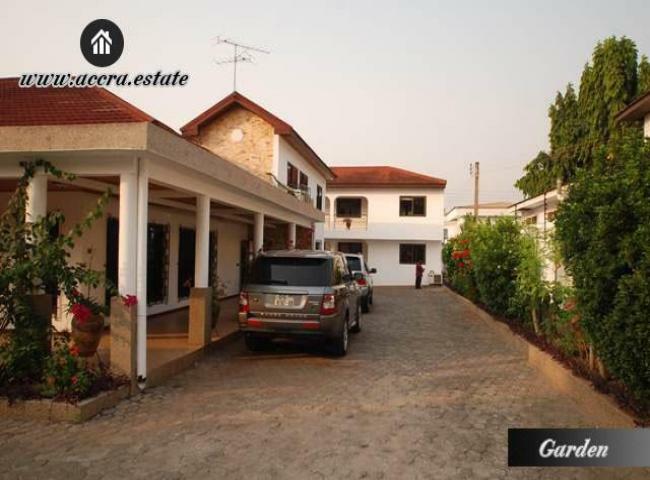 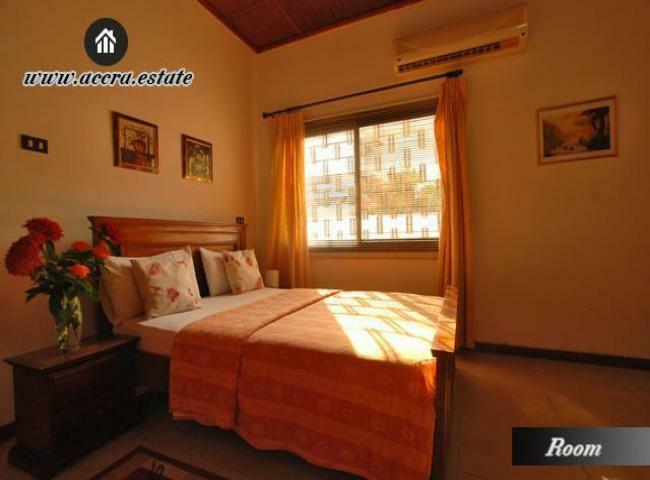 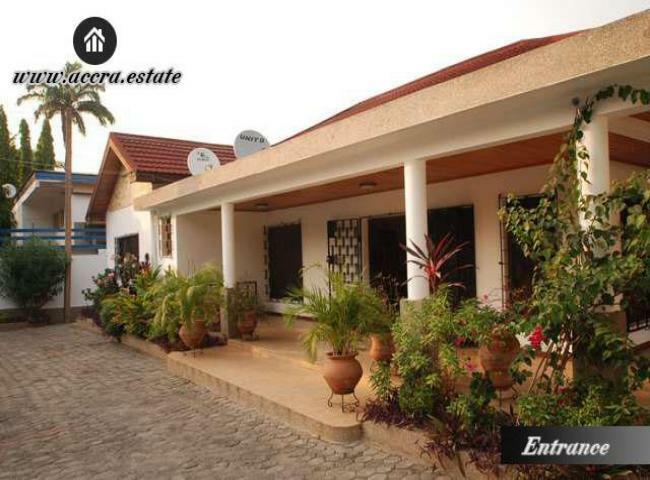 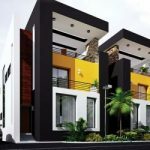 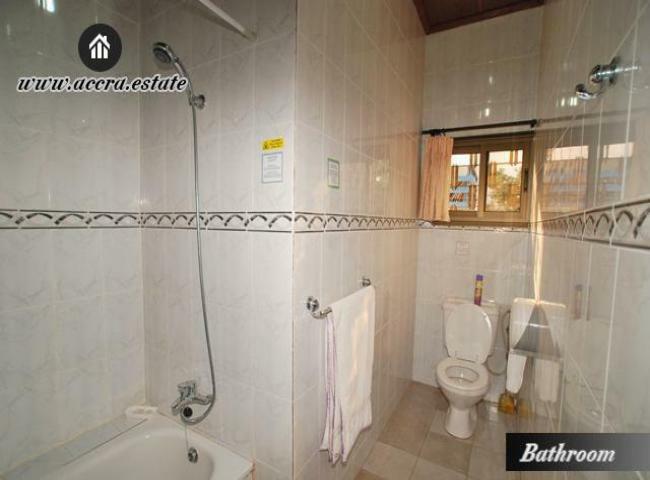 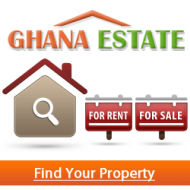 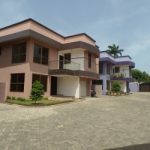 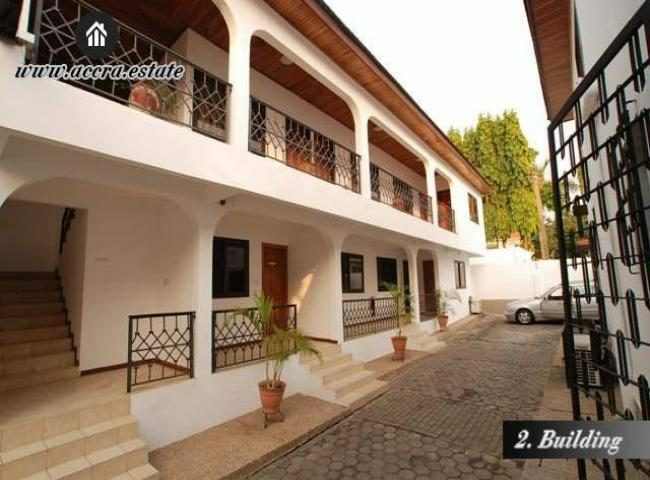 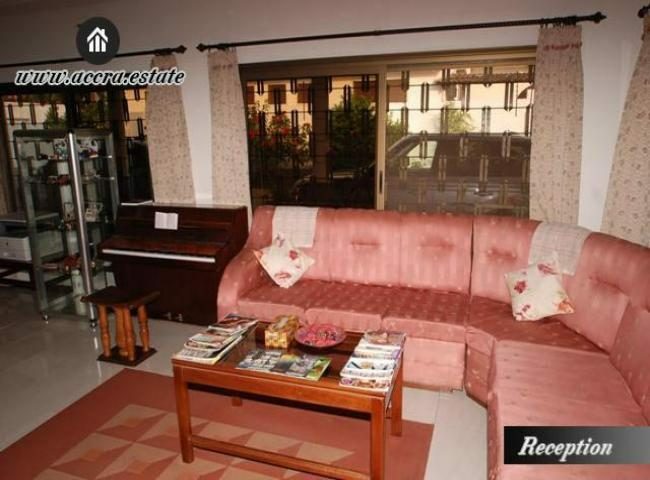 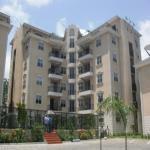 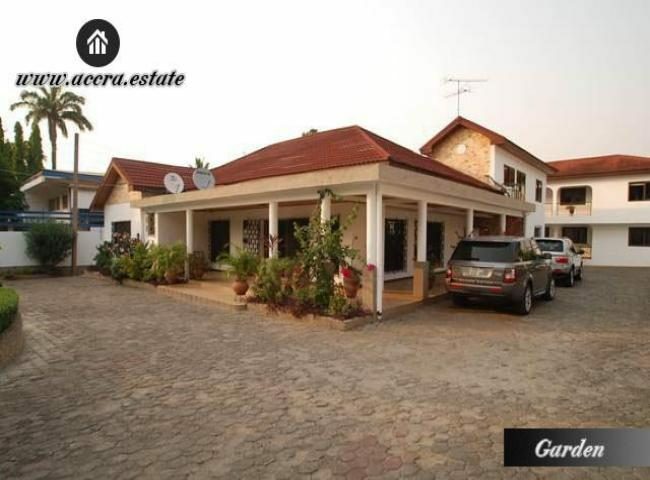 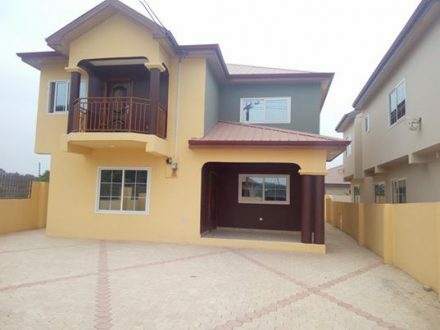 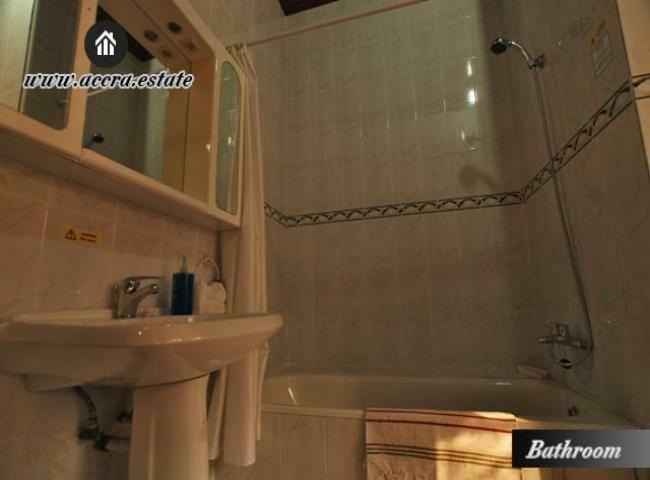 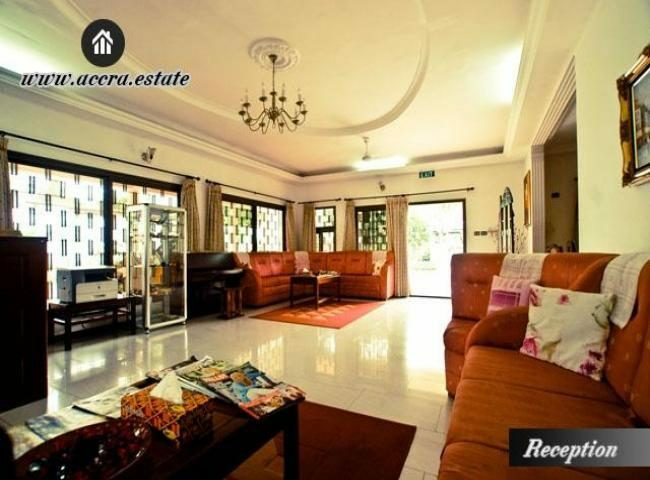 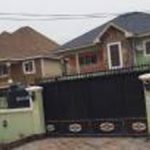 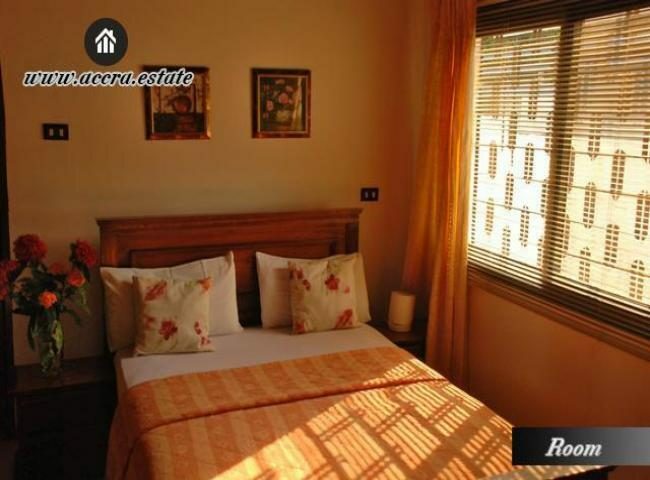 12 Bedroom House For Sale situated at the reputable Airport Residential Area. 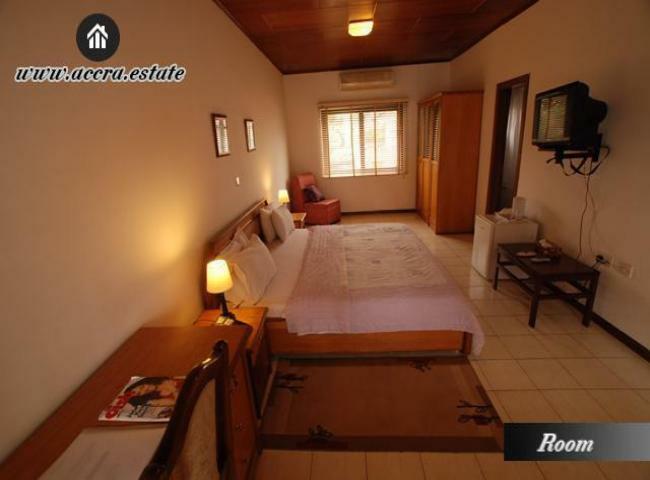 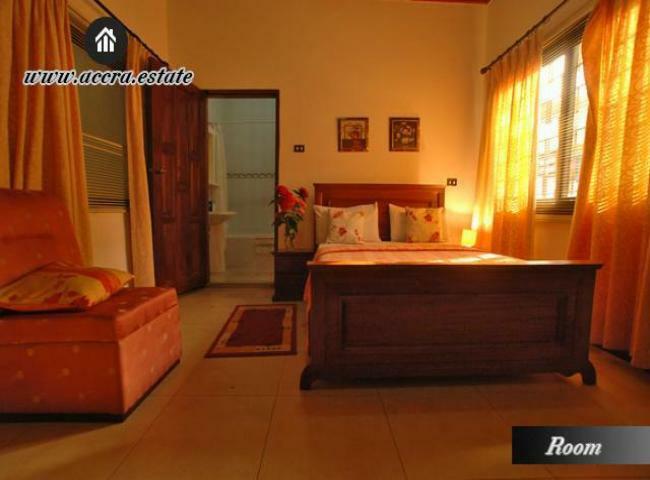 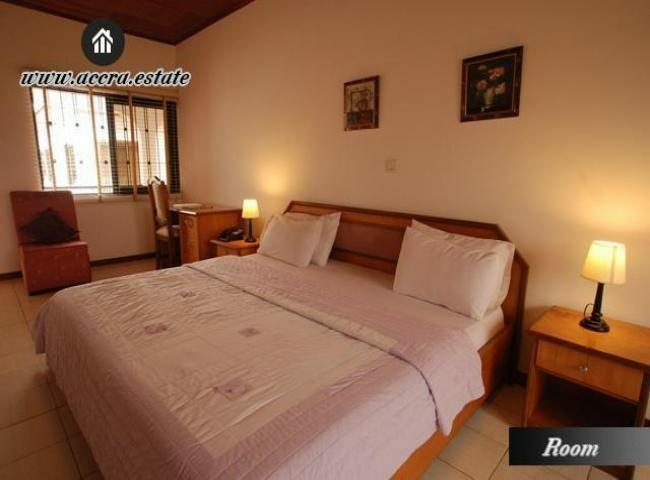 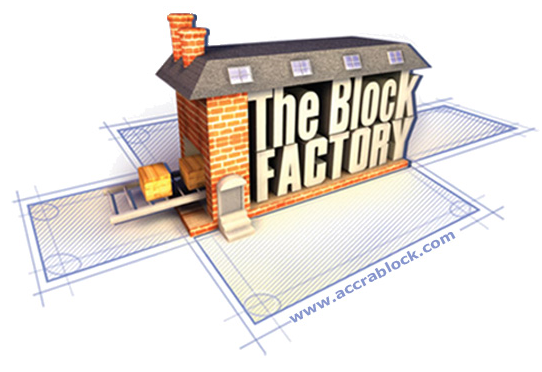 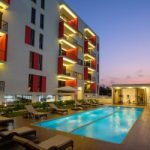 It is only a 10 minutes drive from the Kotoka International Airport. 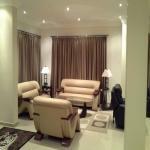 It is a great place to relax and unwind. 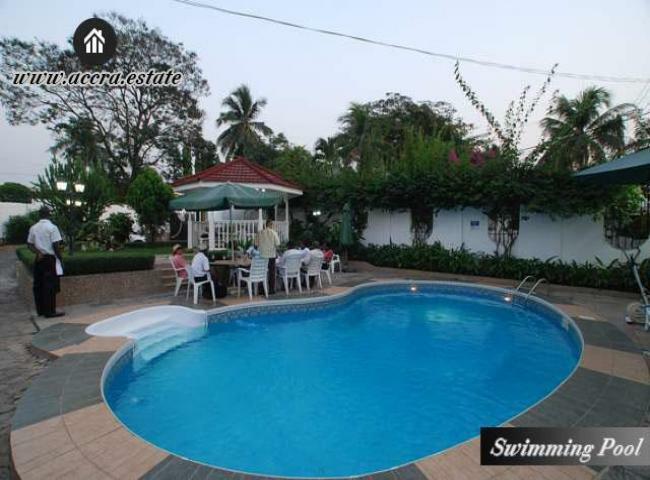 It is set in a superb and idyllic environment and is a home away from home for every traveller.